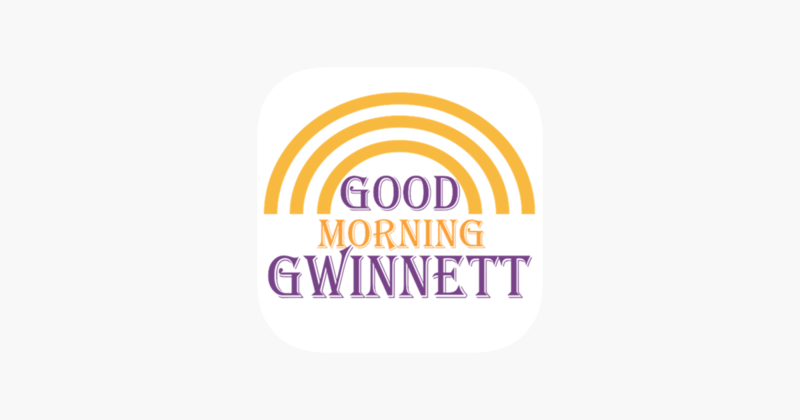 This is the Good Morning Gwinnett Podcast. It’s all about people and places around Gwinnett County Georgia & Beyond. The show airs Monday-Wednesday at 9am est. and Thursday at 11am. The show is 45 minutes and broken down into 7 segments on Monday & Tuesday includes music plays throughout the show. On Wednesday we talk about creating wealth with Financial Adviser Chris Cooke. On Thursday we do a segment called A Seat At The Table where I talk to politicians, community leaders and business owners. On each show you at the top of the hour you will hear the horoscopes & People Helping People segment. I also run contests on the show.